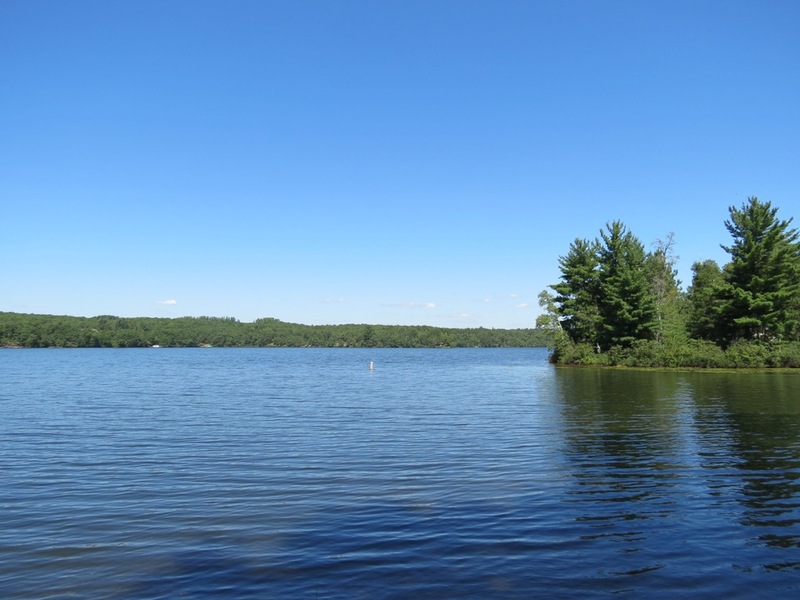 Cranberry Lake | Lakewoods Real Estate - New website under construction - coming Spring 2019! 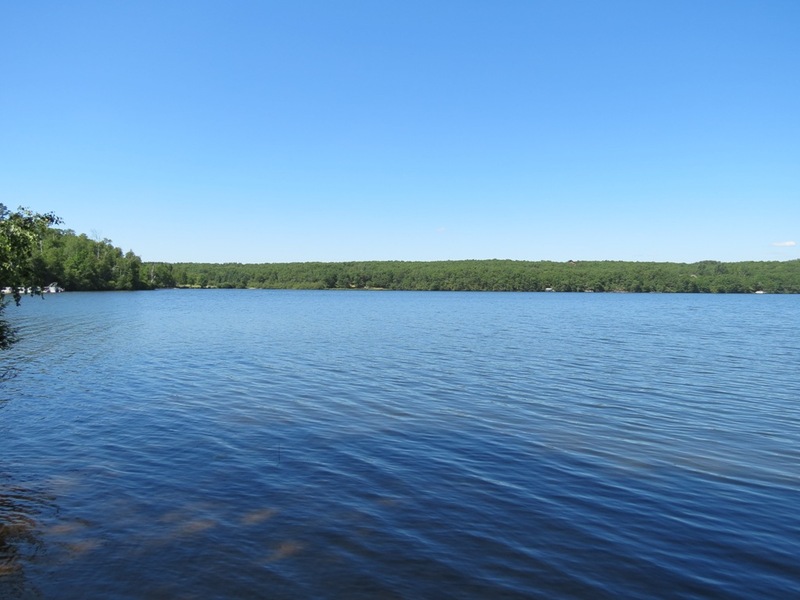 Cranberry Lake is a 172 acre lake located in Douglas County. It has a maximum depth of 19 feet. Fish include Panfish, Largemouth Bass, Northern Pike and Walleye. The lake’s water clarity is good with a disk clarity of 9 feet. This lake connects to the Minong Flowage (1564 acre lake). Fully navigable between the two lakes. Great recreational opportunities! Check out the Featured Lake Page for even more information and about properties for sale and that have recently sold on the lake!